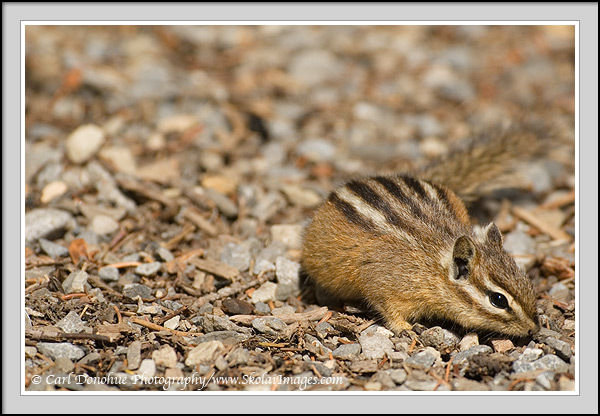 Stock photo of Yellow Pine Chipmunk | Yellow-pine Chipmunk photo Kananaskis Country, Alberta, Canada. Yellow-pine chipmunk, Kananaskis Country, Alberta, Canada. Photo Notes: Yellow-pine Chipmunk photo.